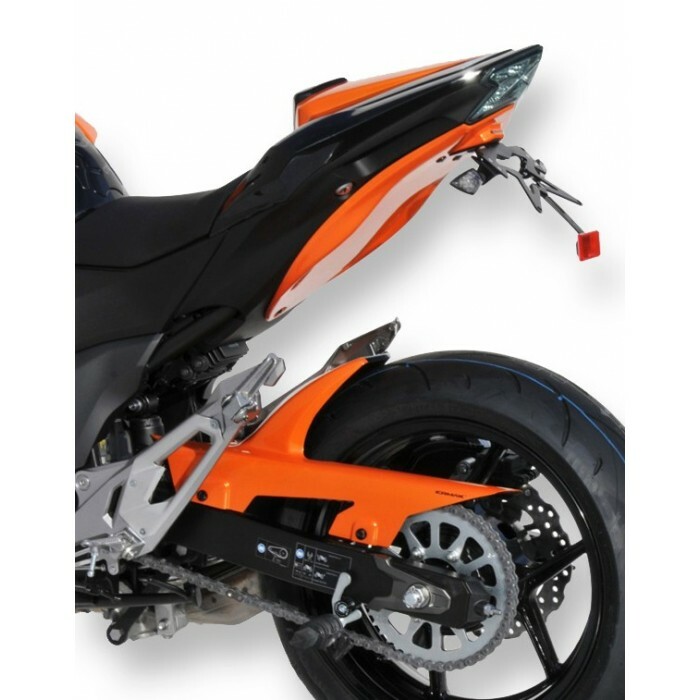 Ermax gives a racing look and adds a color touch to your bike with its rear hugger Z800 / Z800E 2013/2016. 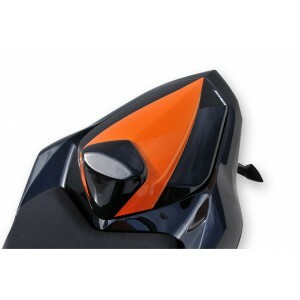 It is available in Kawasaki original colors, in carbon look or in black unpainted. 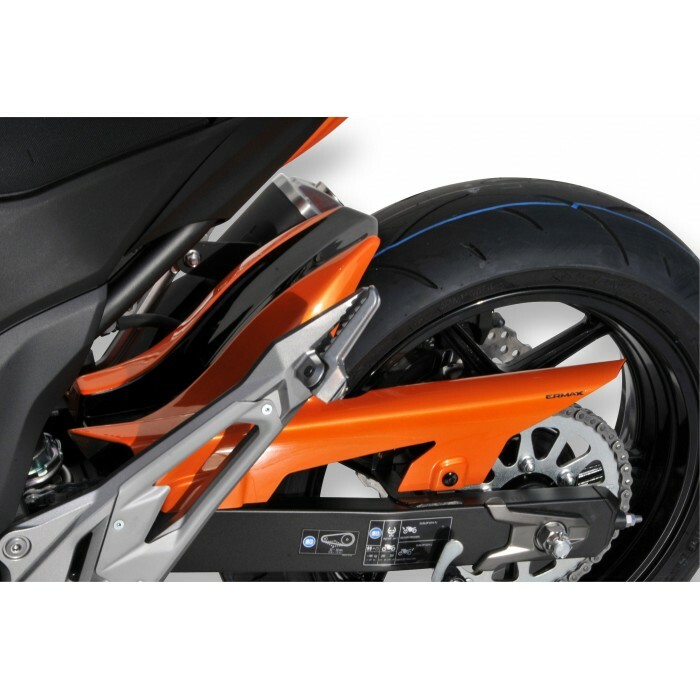 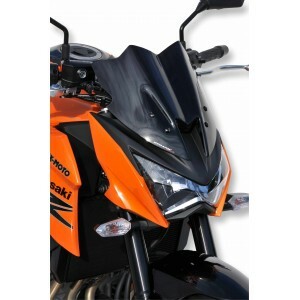 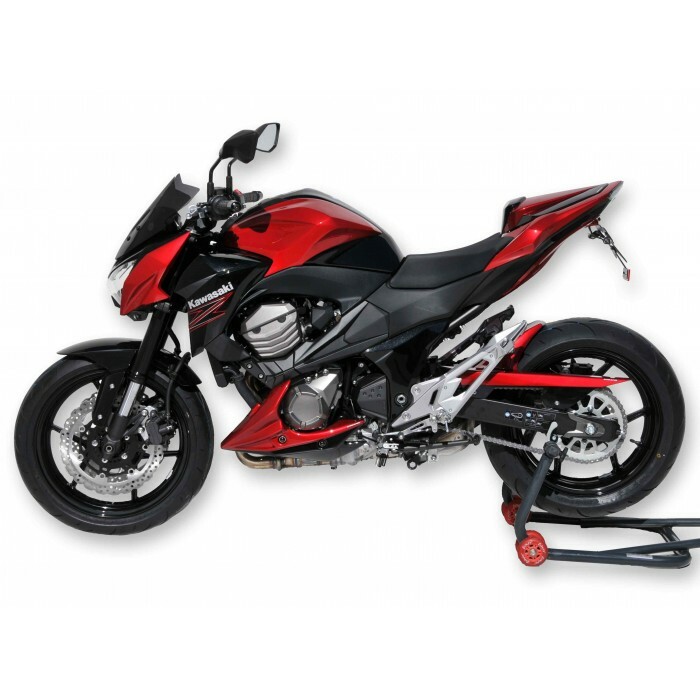 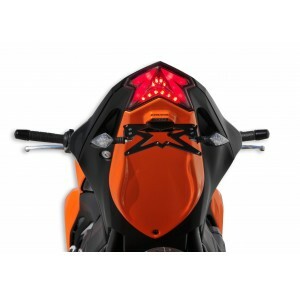 Ermax created also two-coloured versions for this product, still with your motorcycle colors. 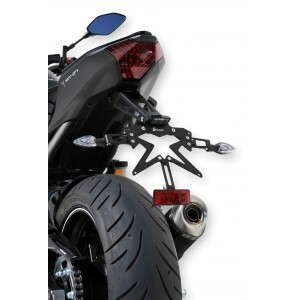 This rear fender Z 800 offers a best protection to the rider and the rear shock absorber against water, mud and gravel projections. 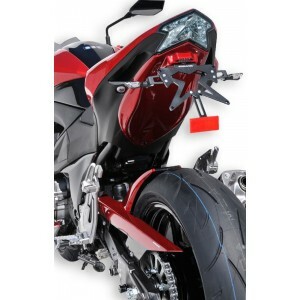 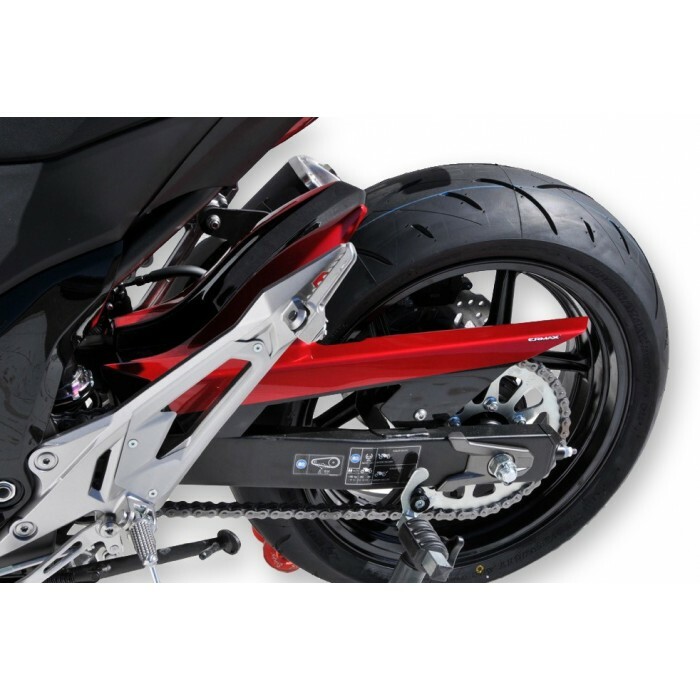 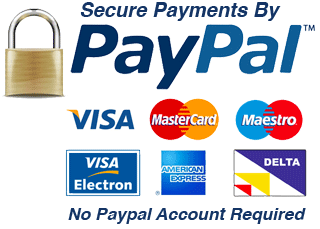 Its integrated chain guard allows as well to protect you against grease. 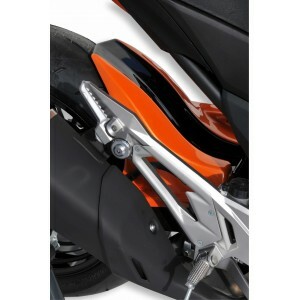 In thermoformed shock ABS 5 mm.